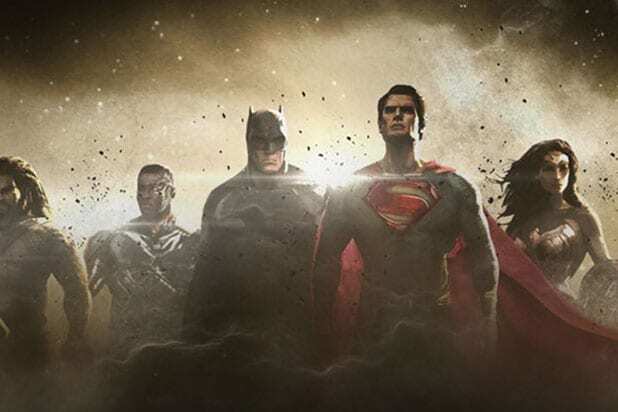 DC fans still have to wait over a year to see “Justice League” in theaters, but a plethora of new details have emerged after a number of media outlets published experiences from set visits in London. While fans already knew the stacked hero lineup who would comprise the first big screen adaptation of the famous DC Comics group, Mashable has revealed who they will be squaring off against and who Willem Dafoe will be playing. 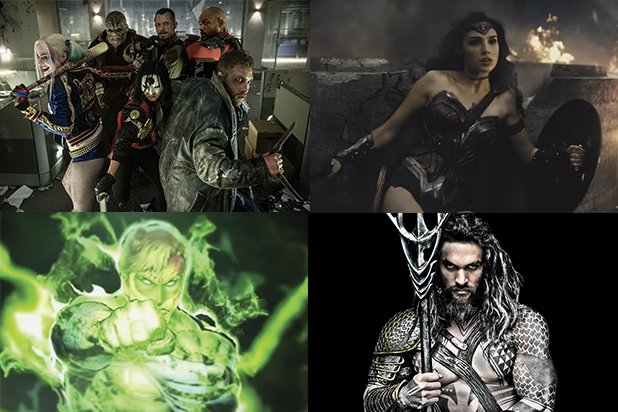 Here are 6 of the most interesting nuggets about “Justice League” you need to know. Steppenwolf, a DC Comics supervillain and one of the New Gods, will serve as the main antagonist that the Justice League must defeat in this film. While the character has not been cast yet, his involvement also increases the possibility that Darkseid could appear, as they are related in the comics. Dafoe’s involvement was revealed back in April, but now we know he will be playing Nuidis Vulko, a supporting character in the Aquaman comics. Vulko is known to be a very intelligent figure in Atlantis, and eventually served as an adviser to Aquaman when he ruled over the underwater kingdom. The filmmaker heard the complaints about the dark, heavy tone in “Batman v. Superman” and he is making the appropriate changes for this movie. Producer Deborah Snyder insists that “Justice League” will be a standalone film, not the setup to an even bigger film down the road. The incredibly powerful mother box devices will serve as a major plot device in the film, producer Charles Roven revealed. “[Back] before there was a history … mankind, the Atlanteans — before they were under water — the Amazonians and, actually, the old gods, teamed together and decided that — based on an event that happened — these mother boxes were going to be placed in the care of, as I say, the Amazonians, mankind and the Atlanteans,” he said. Also Read: 'Justice League' Movie: What Are Mother Boxes? During the visit, reporters saw a scene between Batman (Ben Affleck) and The Flash (Ezra Miller). The scene saw Miller playing The Flash as very perky and jokey, which jived well with Affleck’s completely serious and deadpan delivery. “Justice League” is set to open in theaters on November 17, 2017.